Photos shown are of actual book. By René Goscinny, Albert Uderzo, Anthea Bell, Derek Hockridge - Orion (2005) - Paperback - 48 pages - ISBN 0752866486 Land ho! Asterix and Obelix had been lost at sea, but they've finally reached what they think is a Roman colony. 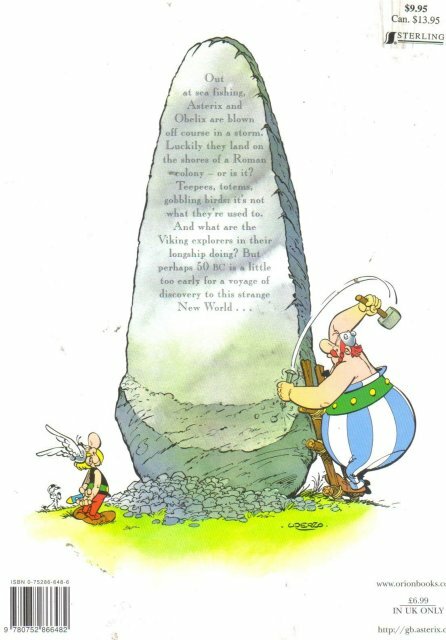 Then the Vikings turn up on a voyage of discovery, and the two Gauls realize that they've done something greater and more important: they've discovered a strange New World. 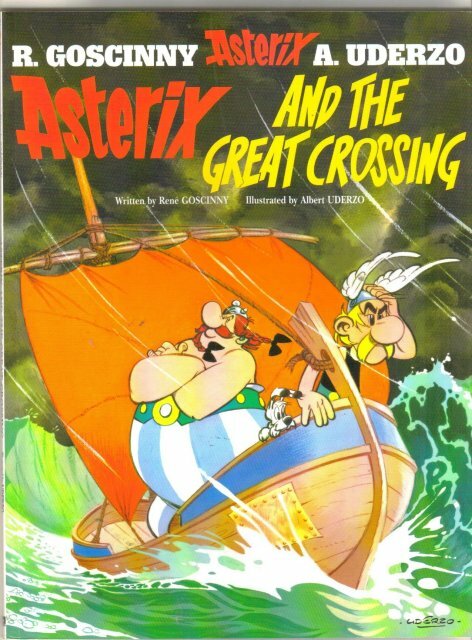 Items Similar To "Asterix and the Great Crossing trade paperback brand new mint"